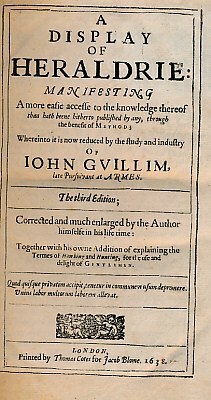 The Methode of Phisicke, Containing the Causes, Signes and Cures of Inwards Diseases in Mans Body from the Head to the Foote. 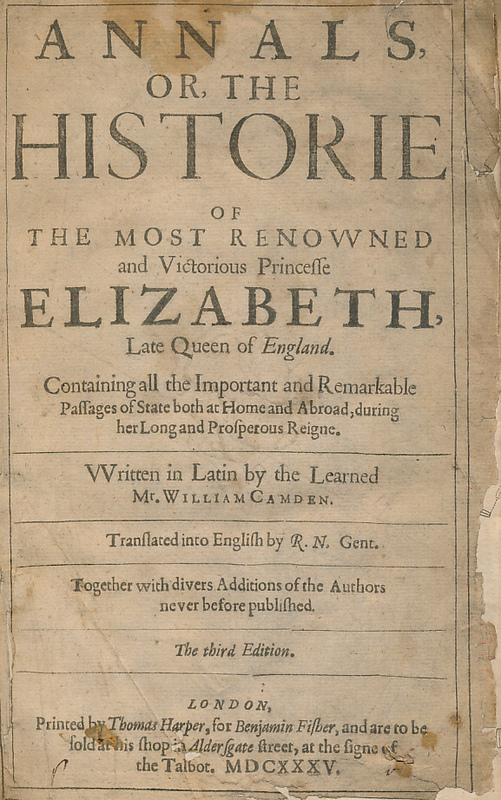 Annals, or, The Historie of the Most Renowned and Victorious Princesse Elizabeth, Late Queen of England. 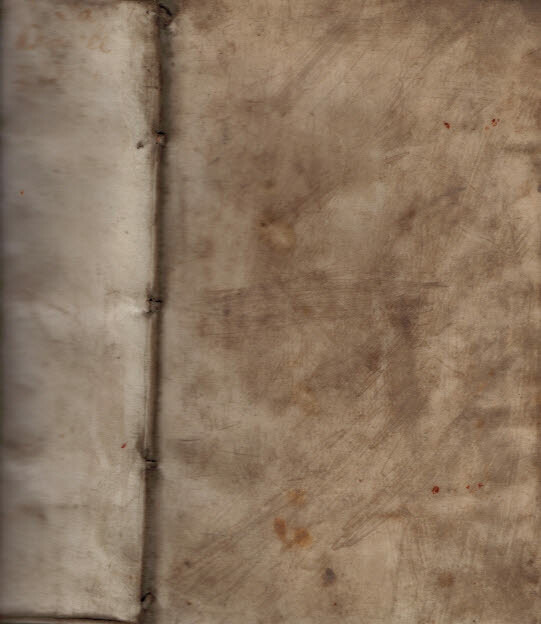 Ratseis Ghost, or the second part of his Madde Prankes and Robberies . 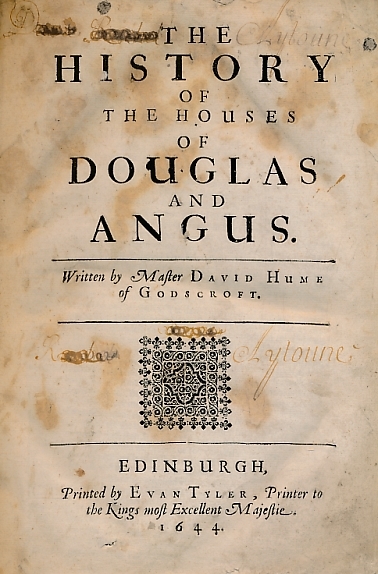 The History of the Houses of Douglas and Angus. 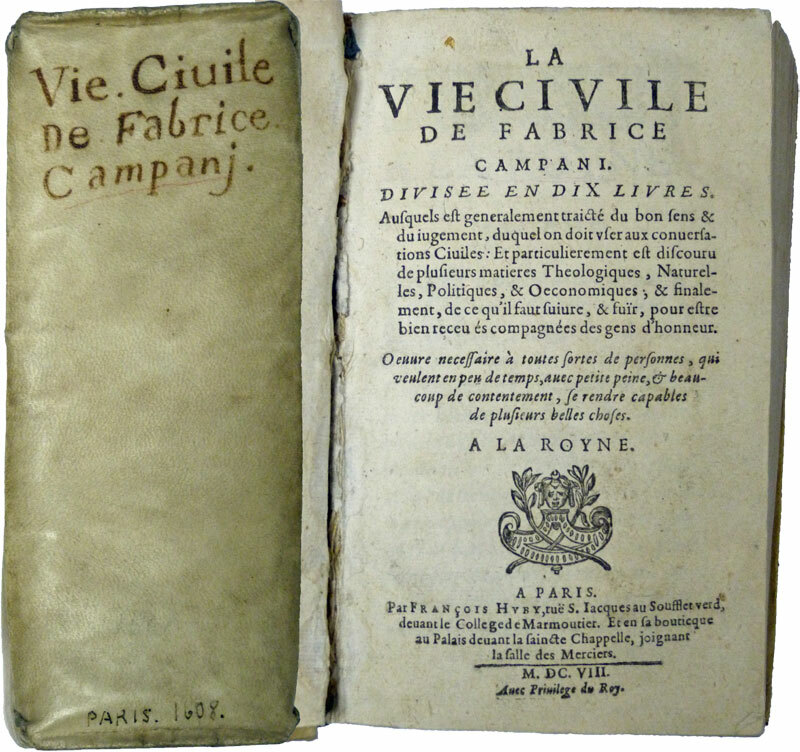 2 parts in one volume. 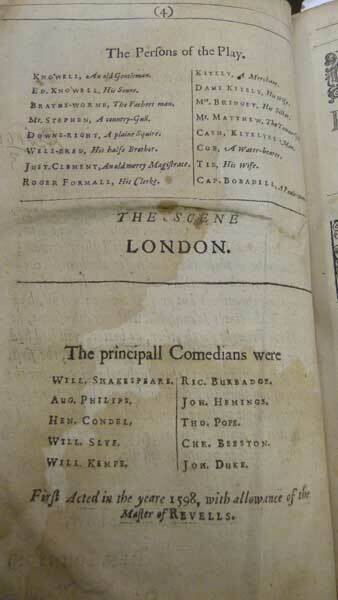 13 Plays and Pieces of the Works of Ben Jonson. 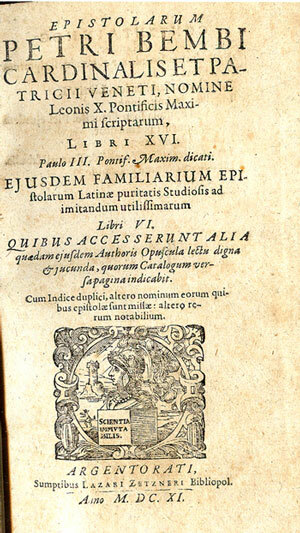 Including Everyman in His Humour; Everyman out of His Humour; Cynthia's Revells; Poetaster; Seianus; Volpone; Epicoene; The Alchemist; Catiline; Epigrammes; The Forrest; Masques at Court etc. 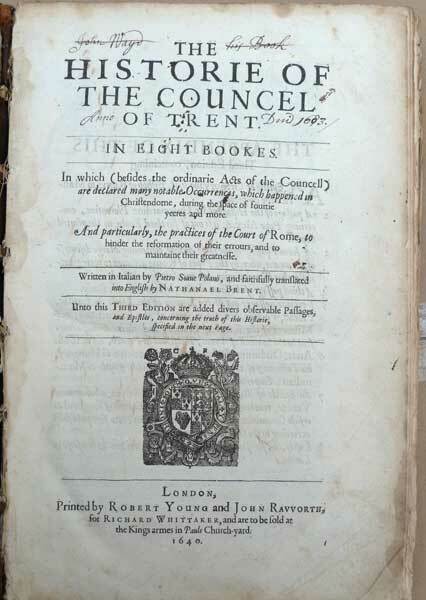 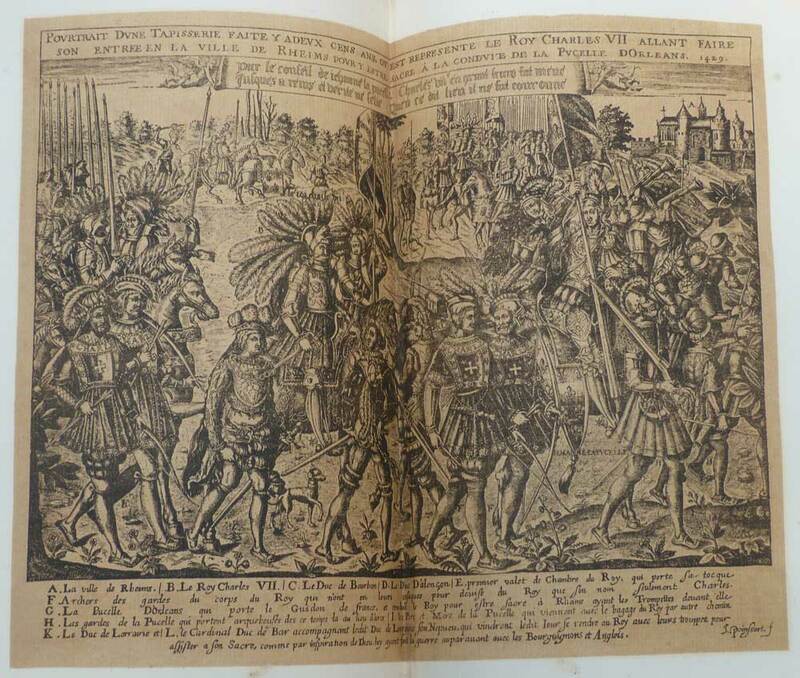 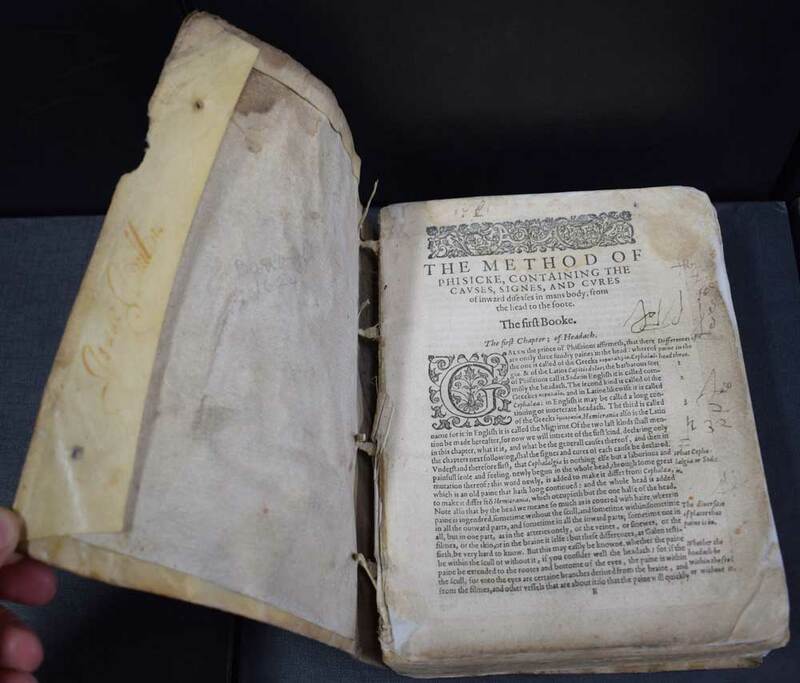 The Historie of the Councel of Trent [History of the Council of Trent] In Eight Bookes. 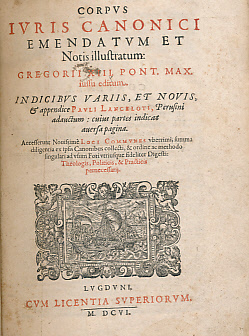 In Which (Besides the Ordinary Acts of the Councell) are declared many notable Occurences which happened in Christendom during the space of fourtie yeeres & more. 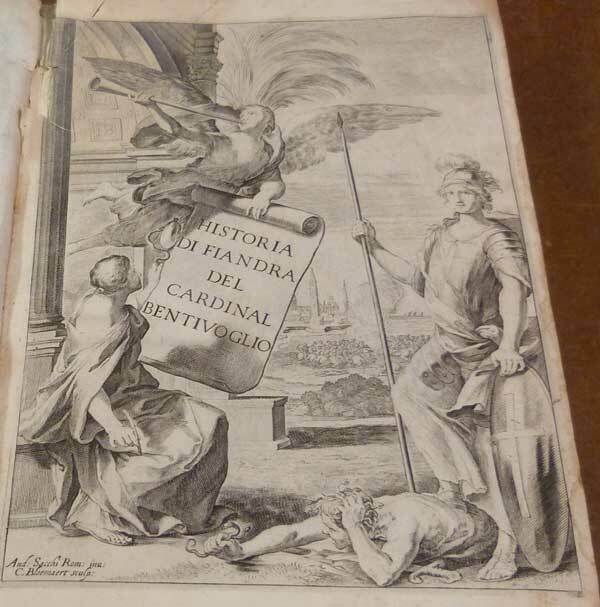 Canterburies Doome. 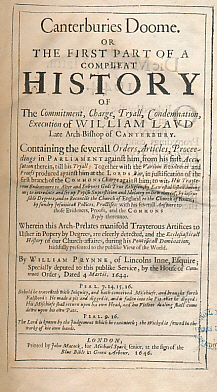 Or The First Part of a Compleat History of the Commitment, Charge, Tryall, Condemnation, Execution of William Laud Late Arch-Bishop of Canterbury. 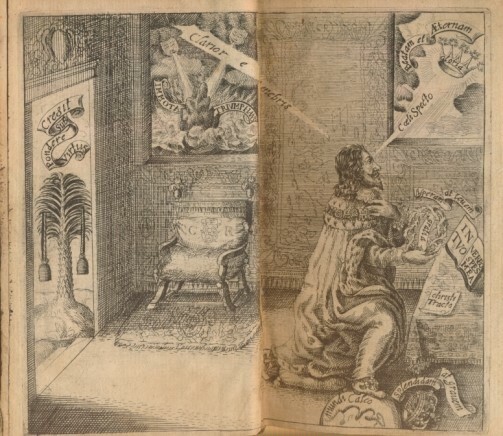 La Dianee a Monsieur le Mareschal de Schomberg. 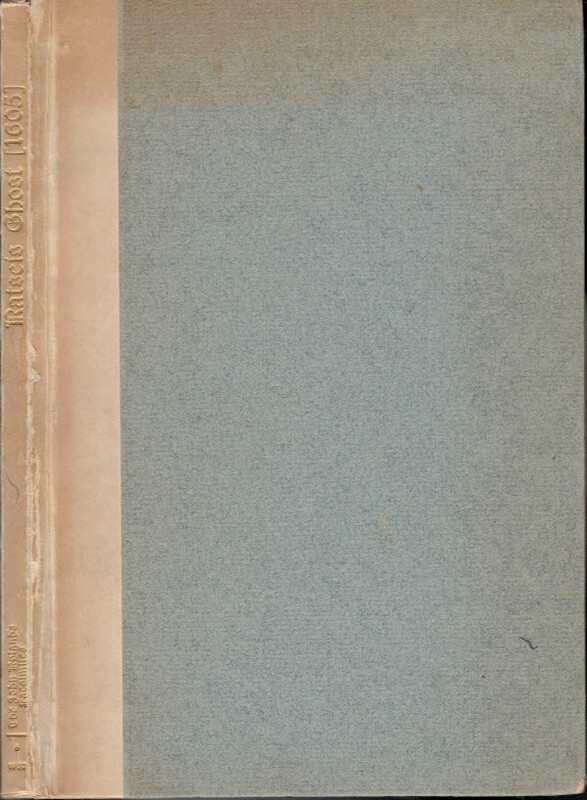 Seconde Partie. 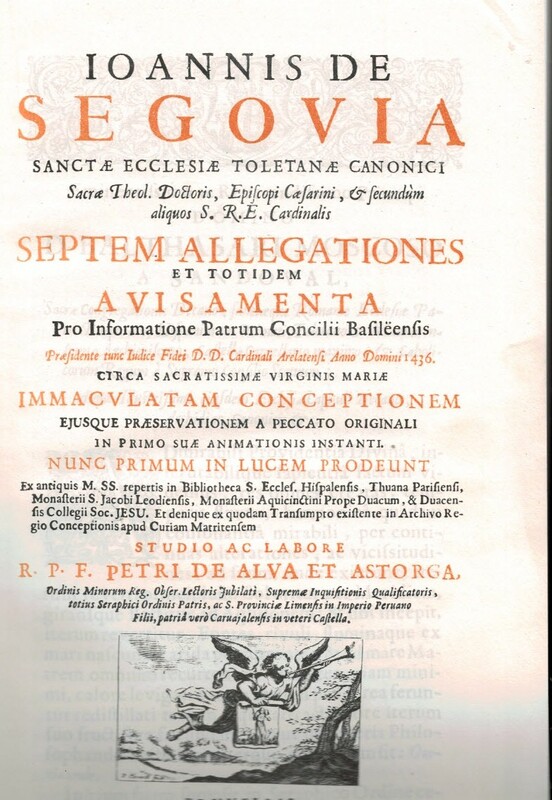 Part 2 only. 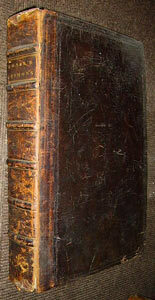 Books 3 & 4 bound as one volume. 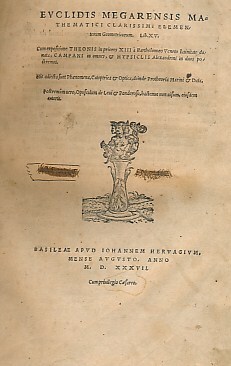 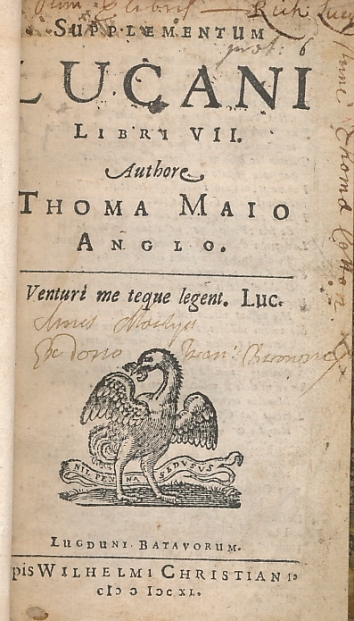 Allegationes et Avisamenta pro Immaculata Conceptione, 1564.